When getting your web hosting support from your web provider, you also need to know your boundaries. Many people do not know what to expect, and this is why it is really important to talk about this subject prior hiring web hosting support. But even if you don’t know which questions you should ask your web hosting provider, we will give you some insight on what you can expect and which questions you should ask them before signing a contract. 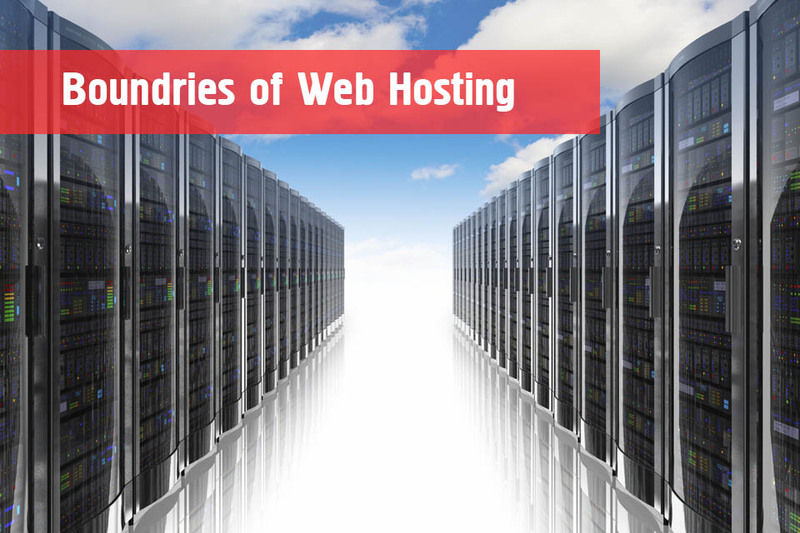 To find out all about the boundaries of your web hosting support, it will be necessary for you to talk to your provider. Your web hosting provider should make sure that you know what you can expect from them, and this is something you must know in advance. Therefore before getting services from any web hosting provider make sure both parties are well aware of what they can and cannot expect. Also, you should have in mind that different providers will have different offers and you shouldn’t be patient and wait for the deal that is the best one for you. That being said, the majority of web hosting providers will slowly show you what you can and cannot expect them. In other words, to know what you can expect, despite their promises, you should use their services. 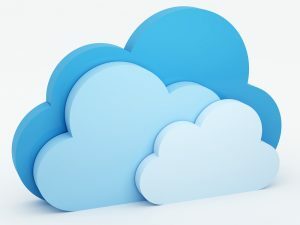 This is why if you plan to host more than one website, you should for the first time use the services of a web hosting provider for only one website. Once the web hosting provider passes this test and shows you that you can rely on their services it will be easy for you to arrange more websites with the same provider. What Are Your Responsibilities Towards Your Provider? Your responsibilities with the provider are usually concerned with payment methods. 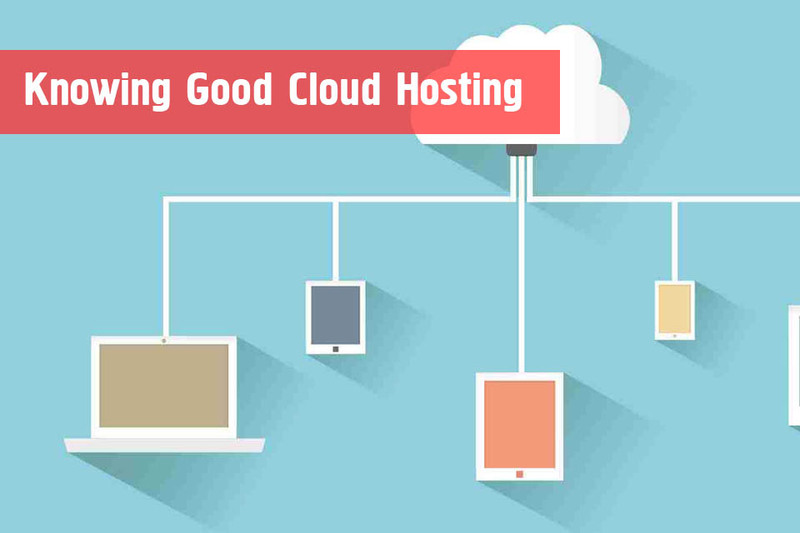 Therefore, make sure that you pay your web hosting provider for their services in the way that you have previously arranged and make sure you stick to your end of the bargain. When the web hosting provider does not provide you with the support that you expected from them, there are several things that you could do. First of all, we would not advise you to change your provider right away, because it might be just one thing that went wrong. In case that their support consistently fails to fulfill your expectations, you should think about replacing your web hosting provider. It is important to give them a chance to improve their services, but it is also important for you not to lose money and clients by providing them with unreliable websites. If you choose the stick to a certain deal because you believe that it is just a small hiccup, then make sure you do not walk out of the deal right away. If the problems keep emerging, and it is too much for you, then perhaps you should walk out to appeal no matter how great it may seem. Your hosting support should provide you with reliability, and if you are not getting that from them, you should look out for a better deal. « What Features Should Your Business Site Have?